Home of BEAR CREEK LABRADORS! 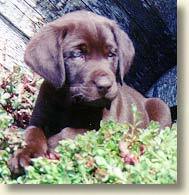 We have trained and hunted Labs and other sporting dogs for over 30 years. 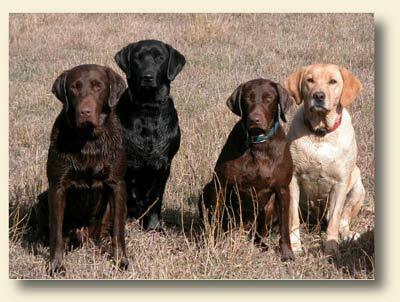 Nothing produces a top field dog like proper training, and lots of birds! Do stay a while and visit our webpages. Let us know if you have any questions. We welcome your inquiries and feedback!